Baking There are 16 products. 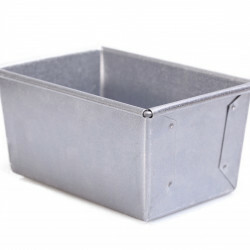 This bread tin, made of alusteel, allows for perfect baking results for all types of tin loaves. 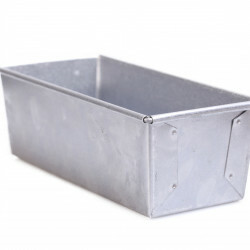 This bread tin, made of alusteel, allows for perfect baking results for all types of tin loaves.Measurements 18 x 10,5 x 8,5 cm / 7 x 4.1 x 3.3 inch. 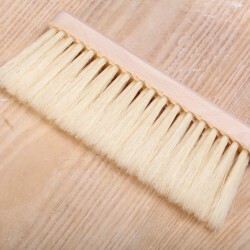 Hand-brush for sweeping up and spreading of flour on your work surface. 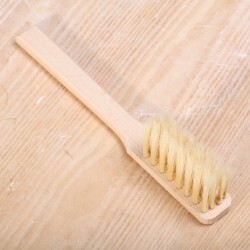 Bread brush made of beech wood and very soft natural hair. For quick dusting of excess flour off loaves and dough and wash bread after baking. 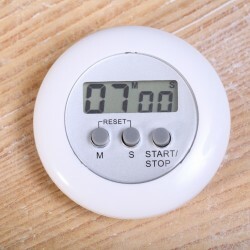 We cannot do without these digital timers to help keep track of baking, resting and proofing times. Handy magnet, clip and stand. Battery included. 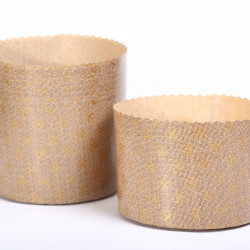 Your panettone or stollen feels right at home in these original Italian baking molds! 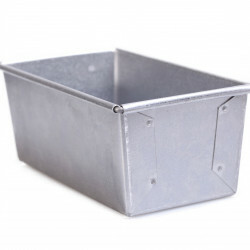 10 molds per package.Ø13.4 x H9.5 cm / Ø9.5 x H3.7 inches. Back in stock! 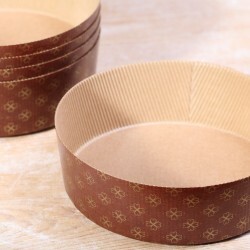 Your muffins, cakes or festive bread in these beautiful Italian baking cups! 24 cups per set. Ø 7 x H6 cm / Ø2.8 x H2.4 inches. 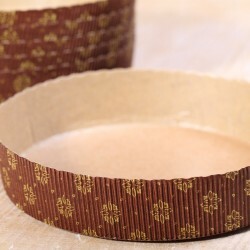 Your cake feels right at home in these original Italian baking molds! 5 molds per package.100% biodegradable. Your cake or bread feels right at home in these original Italian baking molds! 5 molds per package.The molds are 100% biodegradable. 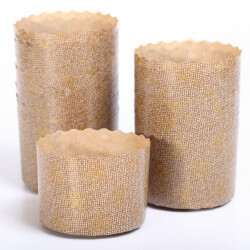 Your muffins, cakes or festive bread in these beautiful Italian baking cups! 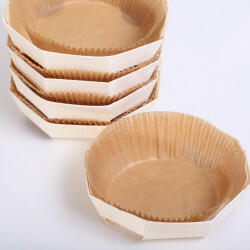 24 cups per set. Ø 6 x H4.5 cm / Ø2.4 x H1.8 inches. 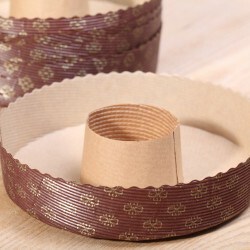 Your bundt cake feels right at home in these original Italian baking molds! 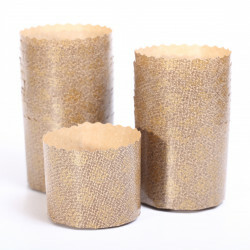 5 molds per package.These Italian paper molds are made from recycled paper of pure biodegradable cellulose without chemical additives. 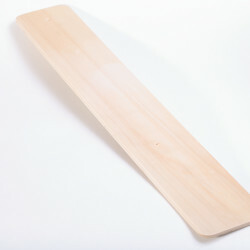 Bottom ⌀18,5 cm / 7.3 inch, height 4 cm / 1.6 inch.